On the 15th of June there’s been updates in 2009, 2010, and 2011. In 2009 the Series 3 Treasure Book was released, in 2010 Rockhopper was spotted in the telescope and the first ever field op mission was released. In 2011 there was an update to the Beta Team. 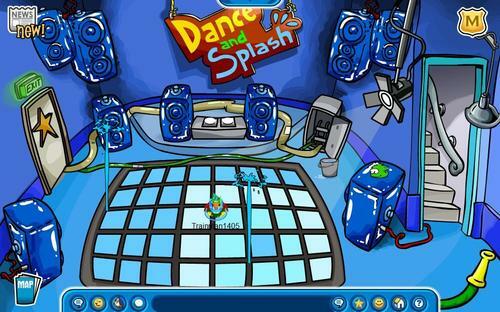 The Series 3 Treasure Book, which was released on this day in 2009, contained a variety of Club Penguin items that could be unlocked with a coin code. The treasure book also contained some exclusive items such as the Black Penguin Band Hoodie and Star Glasses. On this day in 2010 Rockhopper was spotted in the telescope. It’s pretty self explanatory: if you looked in the telescope at the Lighthouse Beacon you would see his ship, which signified that he was on his way to the island of Club Penguin once again. Also on this day in 2010 the first ever field op mission was released. You had to find the dangerous popcorn device Herbert hid. It was located in the Town in front of the Dance Club. 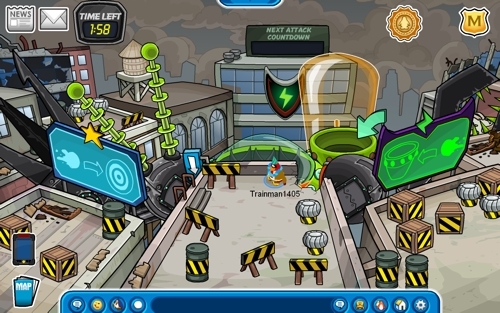 You would then have to match the shapes in the EPF mini game. 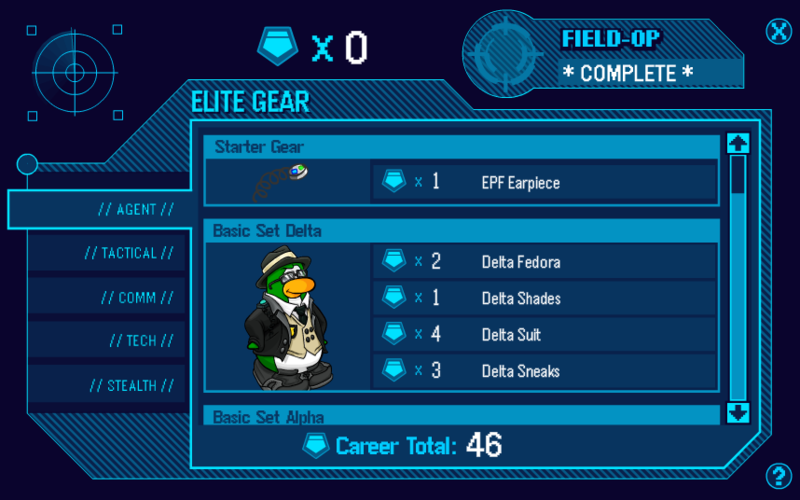 Because field ops were now available, Elite Gear was also released alongside this mission. Finally, in 2011, the beta team was updated. Snow Cone was re-added to it and it finally worked! Dude, its been ages, Did you quit blogging? Did you get banned? I’m not banned. I’m undecided. 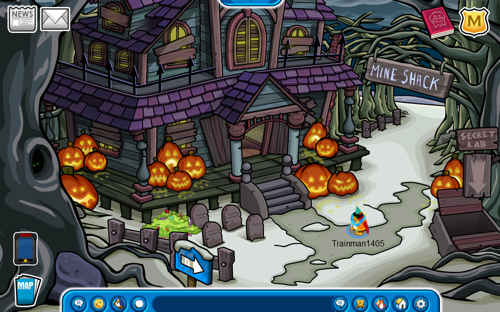 Hey Trainman, hope you’re enjoying your summer. I would actually like to know if nobody on your site is commenting, or you are just not approving them, lol. Nobody really comments these days, although I do get about 500 views a day. I always check to see if you’ve post, usually once a week; I hope you fill us in on August 4th to see where you go next.